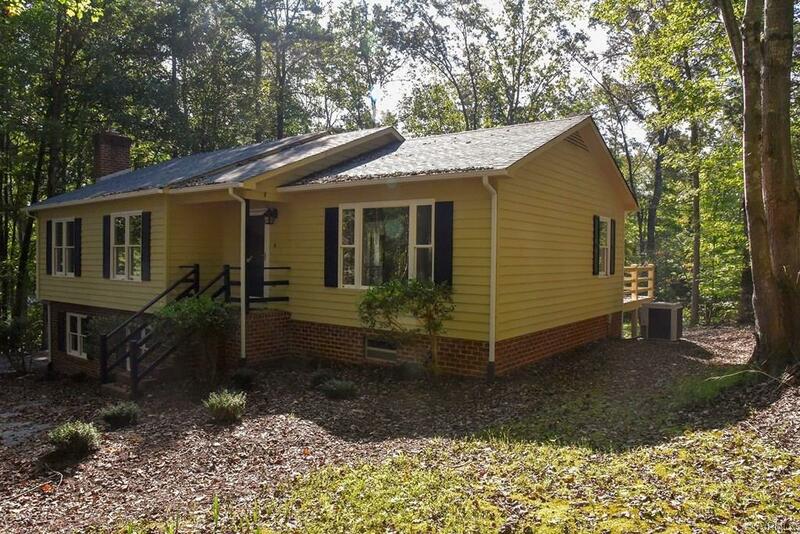 1707 Briery Road, Farmville, VA 23901 (#1839373) :: Abbitt Realty Co.
Lovely 3 bedroom home located in the town of Farmville. 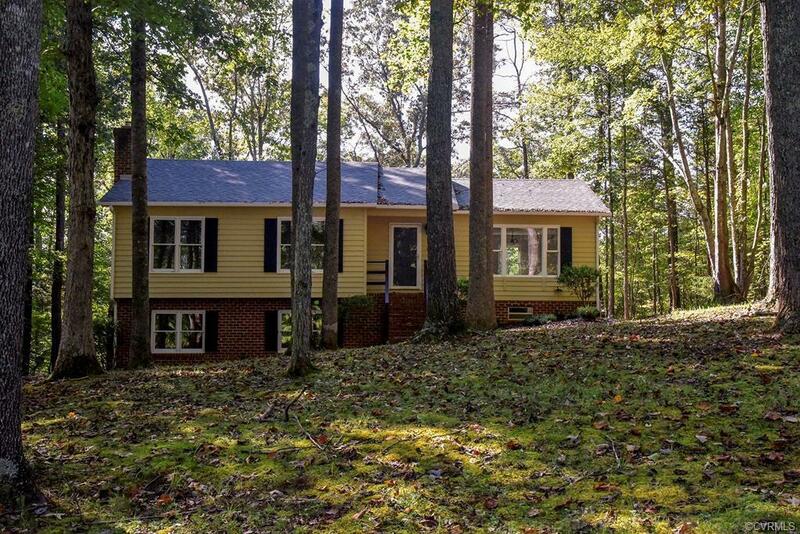 This home has been beautifully updated and is ready for you and your family to move right in! Updates include new interior and exterior paint, new carpet, all new appliances, and roof. Finished basement with a large family room complete with gas log fireplace with a blower, full bath, laundry area with hookups and a laundry sink, storage area and or work shop. 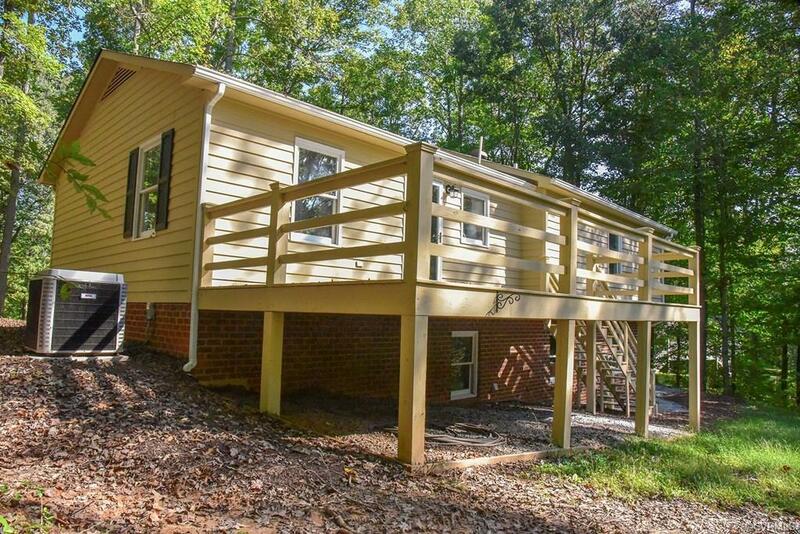 Large deck with plenty of room for entertaining. 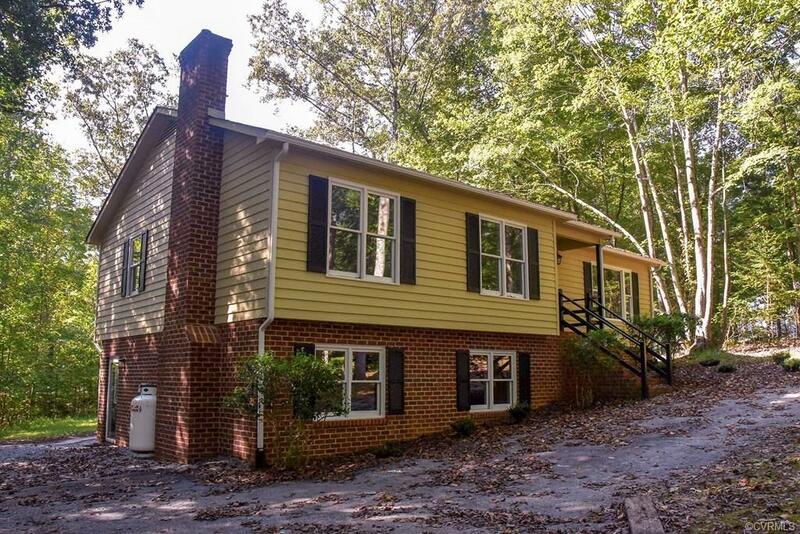 Close to Longwood and Hampden Sydney colleges, High Bridge Trail, shopping and more! Listing courtesy of Meeks Realty. Listing information © 2019 CVRMLS and CBRAR.